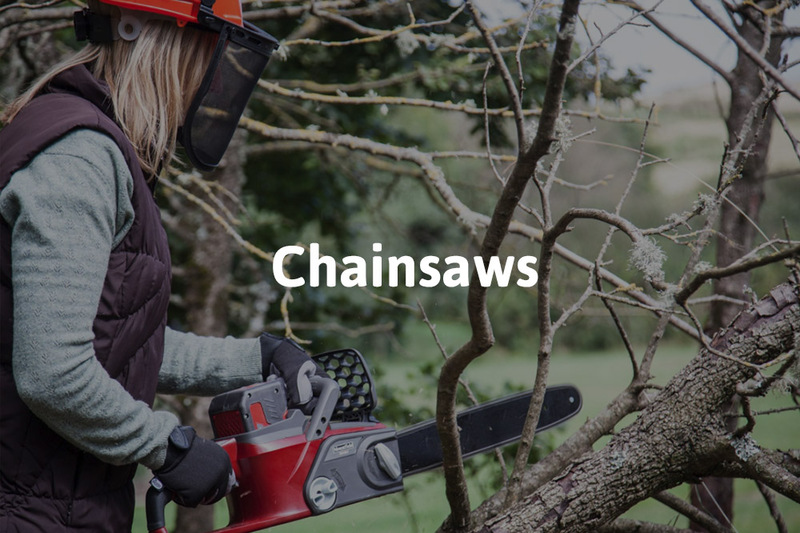 Need a service? We will collect and deliver back to you. 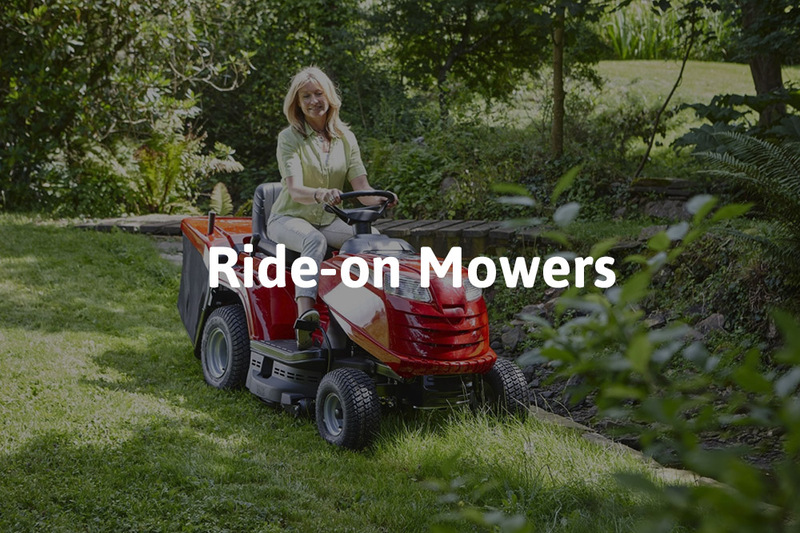 Plus it's free for ride on lawn mowers. 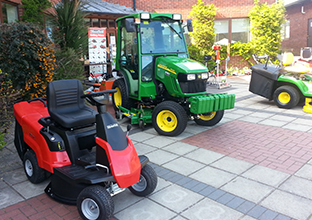 We have a range of new, used and hire products in stock. 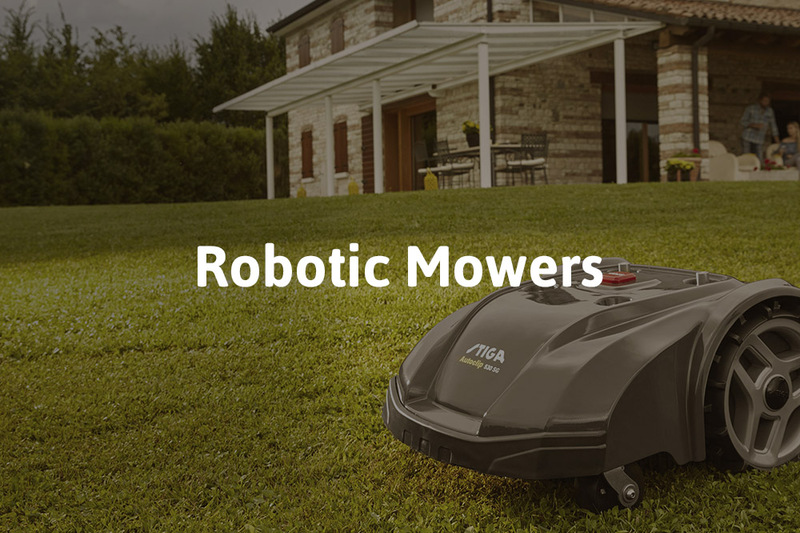 We will deliver our products straight to your door. 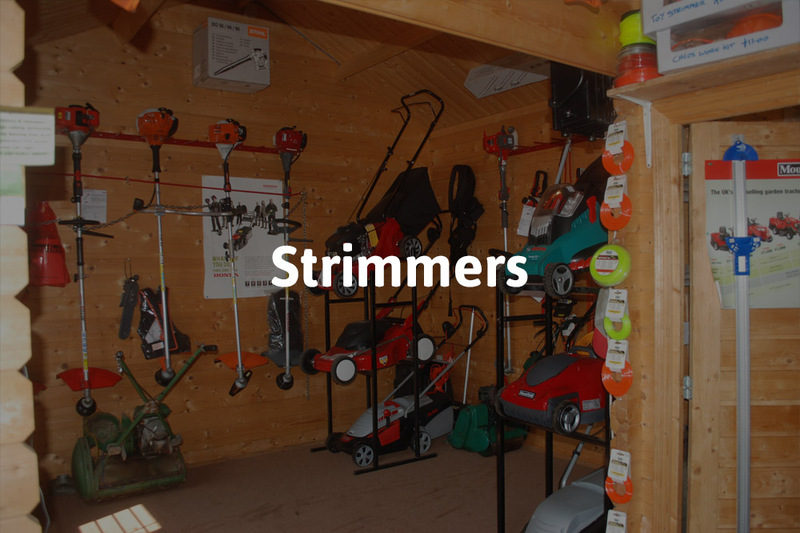 We will fix your mower on site & bring replacement parts. 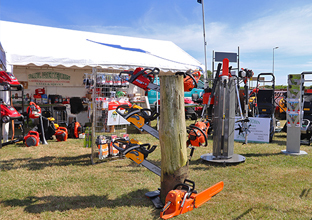 Paul Prettejohn is your local supplier of garden machinery, agricultural and ground care products in Devon and Somerset. 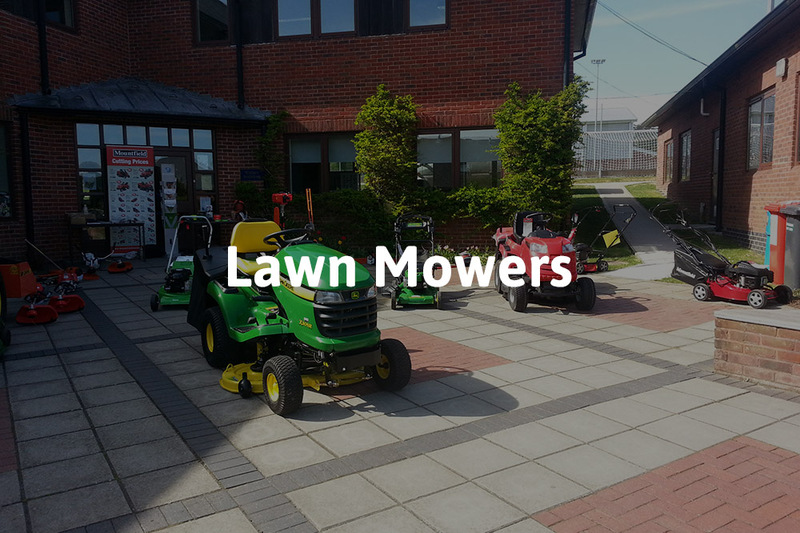 Whether your needs are to purchase new or second hand equipment or even to hire, call us today for an immediate quote on the best prices available. 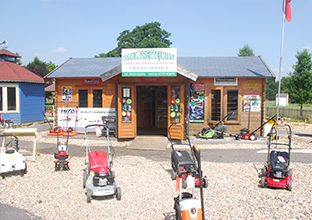 We specialise in repairing lawn mowers and other garden machinery. 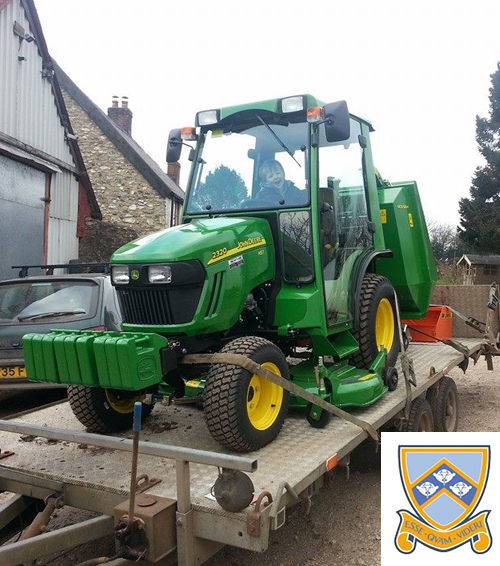 We service all garden & agricultural machinery including lawn lowers. 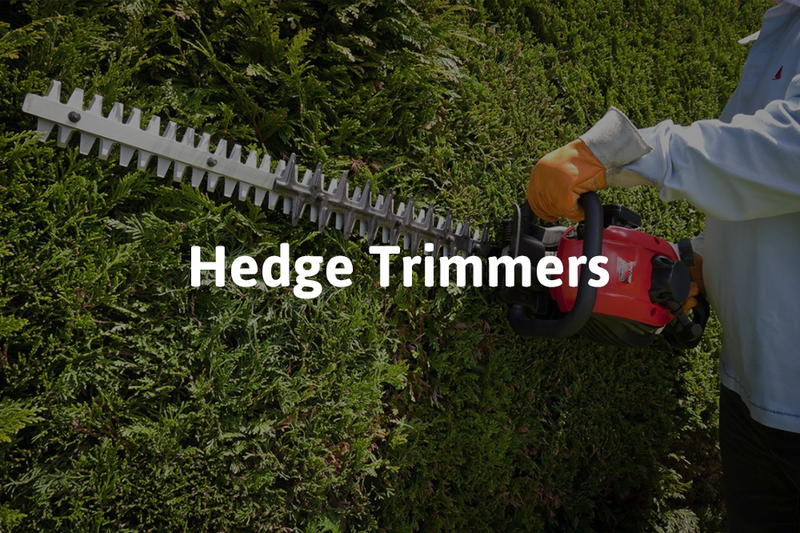 We sell a range of garden machinery from top name manufacturers. 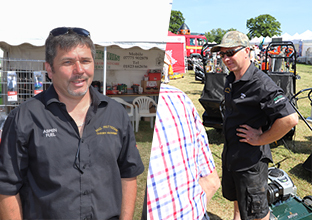 We have a showroom in Somerset and Devon. 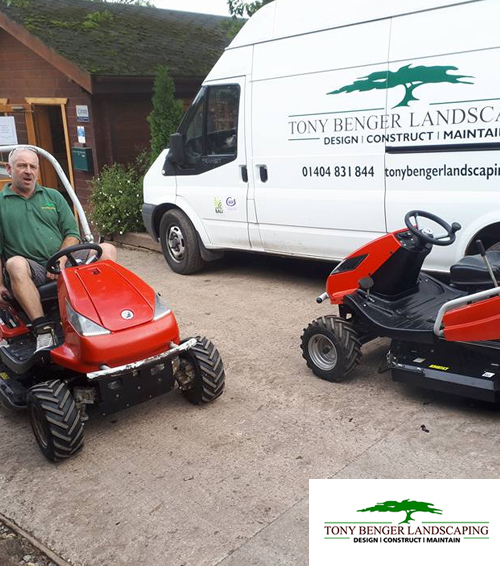 Garden machinery hire throughout Devon & Somerset at very competitive prices. 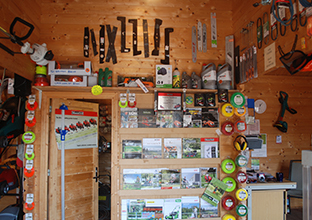 Offering a wide range of spare parts for any garden ground care machinery. 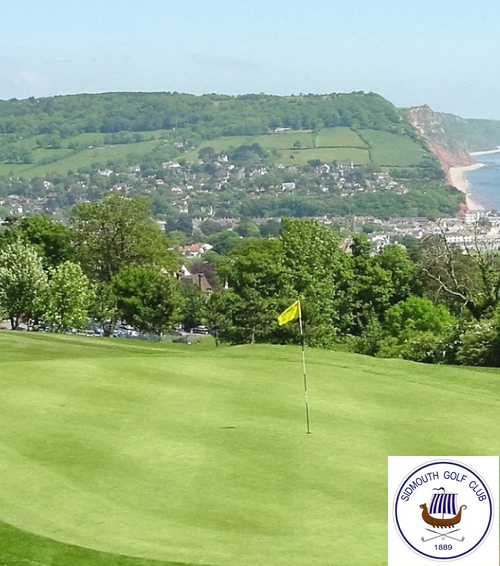 We supply, maintain, service and repair garden machinery for a variety of local businesses and education centres including Colyton Grammar School, elements of Sidmouth Golf Club and Tony Benger Landscaping. 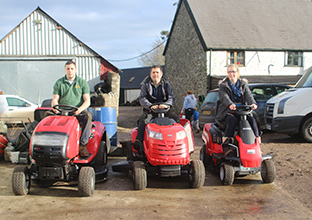 We no longer stock or sell Agricultural Machinery including ATV's, UTV's.